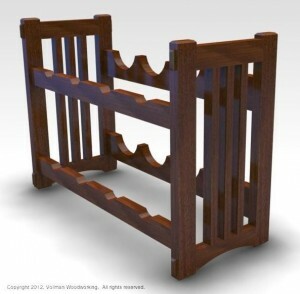 Vollman Woodworking specializes in the creation of handcrafted decor items in the Arts and Crafts and Craftsman styles. Our handcrafted products are original designs intended to blend with your decor, whether your decor is new or true period pieces. Our standard designs include framed copper tiles, mirrors, wall shelves, coat racks, picture frames and other items all handcrafted in the Arts and Crafts style. In 2007, we began making heirloom quality keepsake boxes simply to showcase the beauty and variety of wood from around the world. 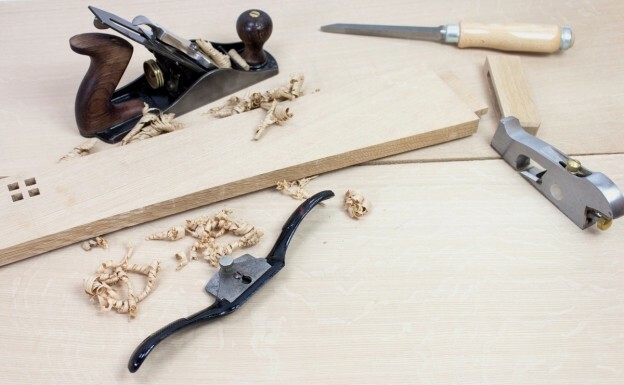 The variety of color, texture, and figure of wood is a constant source of amazement. Some of the most stunning and beautiful woods are not suitable for furniture and cabinetry, yet they are truly nature’s art at its finest. The boxes are the medium for the true art; the wood itself. 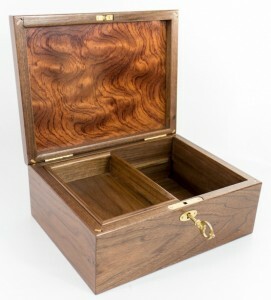 Our boxes are constructed of exotic and rare woods from across the globe including Africa, the Amazon, Europe, as well as, North American domestic species. Though our boxes are all of the same form, each one is unique.